Prince William took to the skies in an air ambulance again today - 17 months after he gave up work as a pilot himself. 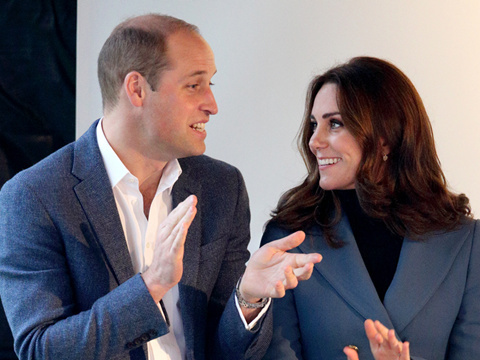 The future king, who flew his last shift for East Anglian Air Ambulance in July 2017, was at the Royal London Hospital in Whitechapel, East London, to mark the 30th anniversary of the London Air Ambulance service. 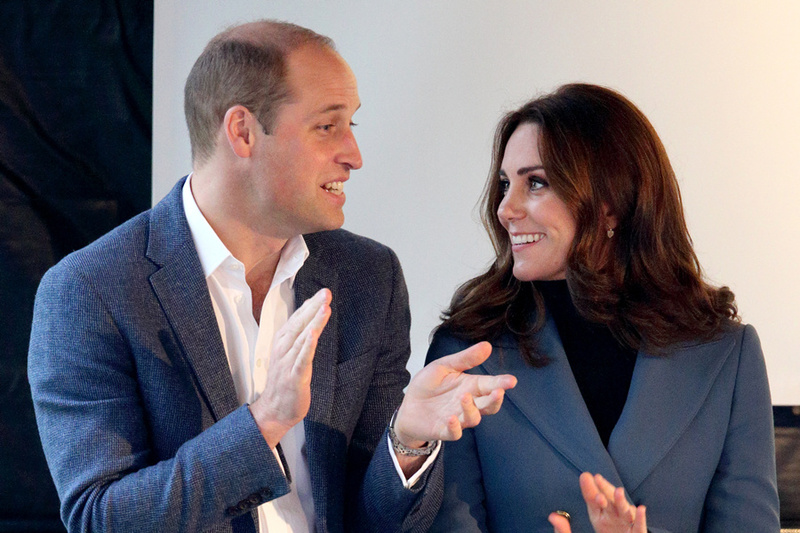 Across London, the Duchess of Cambridge is understood to be spending her 37th birthday at home in Kensington Palace, where she and William will later celebrate with their three children George, Charlotte and Louis. To mark the LAA's anniversary today, the service's chief pilot, Neil Jeffers, 47, flew one of their MD 902 Explorer helicopters to Kensington Palace to collect the second in line to the throne. William, 36, then sat in the captain's seat and flew the aircraft back to the hospital, the first time, the prince said, he has flown since June. Mr Jeffers said afterwards: ‘Yes he sat in the captain's seat. He has flown this type of helicopter around four times before but it is not one he used regularly. I was very impressed, though.